Here at Ramada Topeka, Downtown Hotel & Convention Center we care about the community as well as our guests that are staying with us. Through that and our networks we have come up with some of our most preferred vendors in Topeka. These are the local businesses that we have developed a great partnership and enjoy working with every chance we get. If you are in the market for any of these, please consider them to have our mark of approval and of course let them know we sent you. Most of the photos you see on this site is thanks to Ken Doll. One of the best photographers we’ve had the chance to work with he is able to keep his sessions fun and professional at the same time. His “eye” is able to capture both incredible candid shots when you least expect it and also organize and stage some very creative and amazing posed photos. 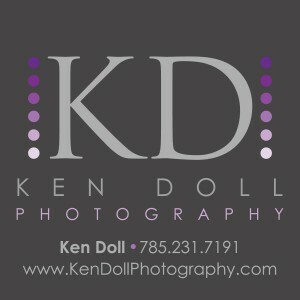 Who is Ken Doll Photography? We are Ken & Maggie, a husband and wife team who create a fun experience for you – our amazing clients! We work to create stylish art as we capture the important moments of your day – and we have a lot of fun doing it! Whether it’s for your wedding day,newborn baby, family or a high school senior, we are excited to use our talents for you. 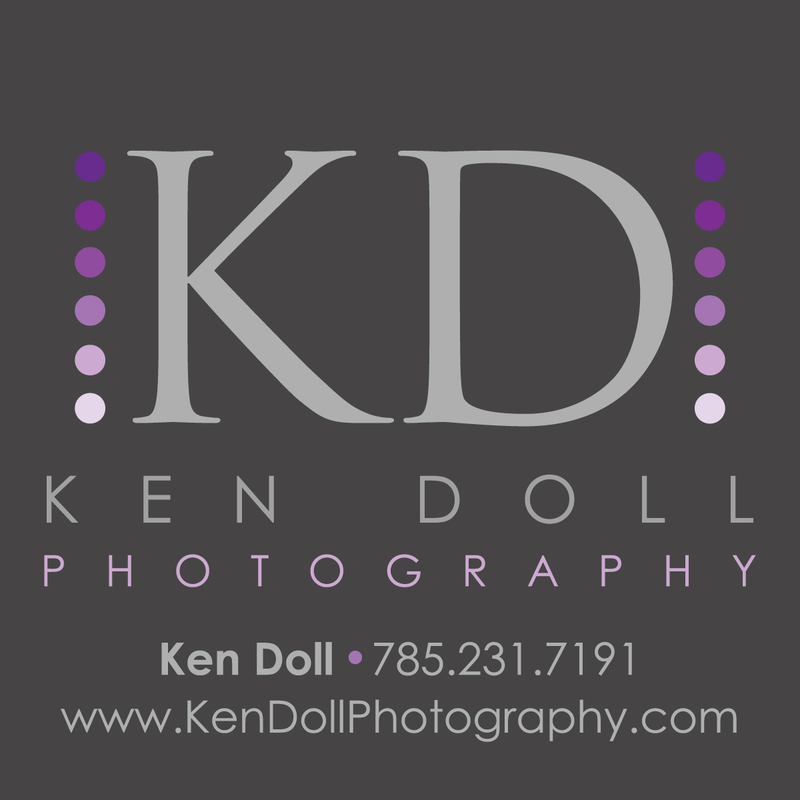 Check out our work and give us a call at 785.231.7191 or drop us a line at ken@kendollphotography.com. We think you’ll be glad you did! Harrington Photography is a small boutique photography studio located in the historic Devon building at 806 SW 12th Street Suites 11&14. We specialize in weddings, family portraits, high school seniors and baby and children’s portraits in studio and outdoors. We have flexible hours for your convenience and work by appointment. With an informal beginning in 1985, Daves Lights was established for the purpose of providing production services for hire. 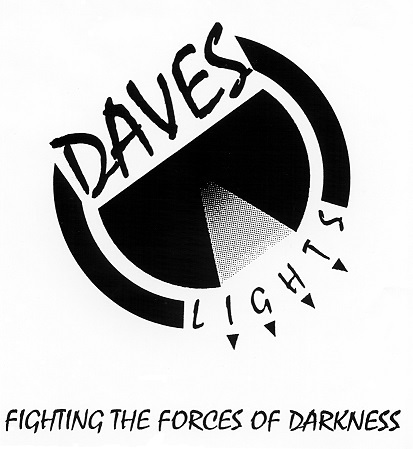 Dave’s Lighting is primarily a lighting production company. They provide lighting, sound, and sometimes even video, for the purpose of entertainment. They own a whole bunch of really cool production gear they use to do shows, or cross rent to someone doing a show. Because they own the gear, they work anywhere someone will pay them to go, for any reason they can find to put their stuff to use. Not just in Topeka, not just in Kansas or the Midwest, but all across the United States. They’ve worked in schools, churches, clubs, bars, ballrooms, theaters, performing arts centers, convention centers, arenas, and festivals; indoors and outside. They like to make their clients happy, and ultimately, want to pay them well. So, they are always expanding, to supply their clients with the kind of stuff they’re looking for. And what ties it all together….they Retail. They have a showroom. They are a dealer for some very wonderful companies who make great equipment, accessories, and expendables. They know because they use these same great brands for their production work. With a little lite guy magic, they have been fighting the forces of darkness since 1985. Cookies of all shapes, designs and flavors! Special orders welcome. Vic Yoakum specializes in Swedish and Sports Massage, with Deep Tissue techniques being a large part of his approach. Trained at Massage Therapy Training Institute, Vic is also proficient Cranio Sacral and Trigger Point work as well. His sessions run $60.00 per hour and is available Monday through Friday from noon til 6:00 p.m. To book your session now or to find out more information, email Vic at hand21man@aol.com. Unique Transportation of Greater Kansas City, Lawrence, Manhattan and Topeka is a premier NE Kansas transportation service provider servicing mostly the Kansas City, Lawrence, Manhattan and Topeka areas. Our goal is to provide our clients with prompt, safe and reliable transportation services. We work hard to assure our clients will have a worry-free, efficient and enjoyable trip to the destination of their choice. We serve many business executives and leisure travelers on a daily basis. As a part of our professional chauffeur service, it is our top priority to maintain an excellence in service, professionalism, and safety measures. Unique Transportation of Greater Kansas City, Lawrence, Manhattan and Topeka assures top quality and reliable ground transportation which includes Airport Services, City Tours, Corporate Services, Conventions, Proms, Weddings, Bachelor(ette) parties, Get-A-Way weekends or just a night outon the town. Because your travel needs vary from day to day, we offer many services that are tailored to fit your specific needs and budget.